Many dogs get anxious when their owners have to leave them. This is because they don’t understand what’s going on or why things have to change. This is particularly true if you’re relocating. 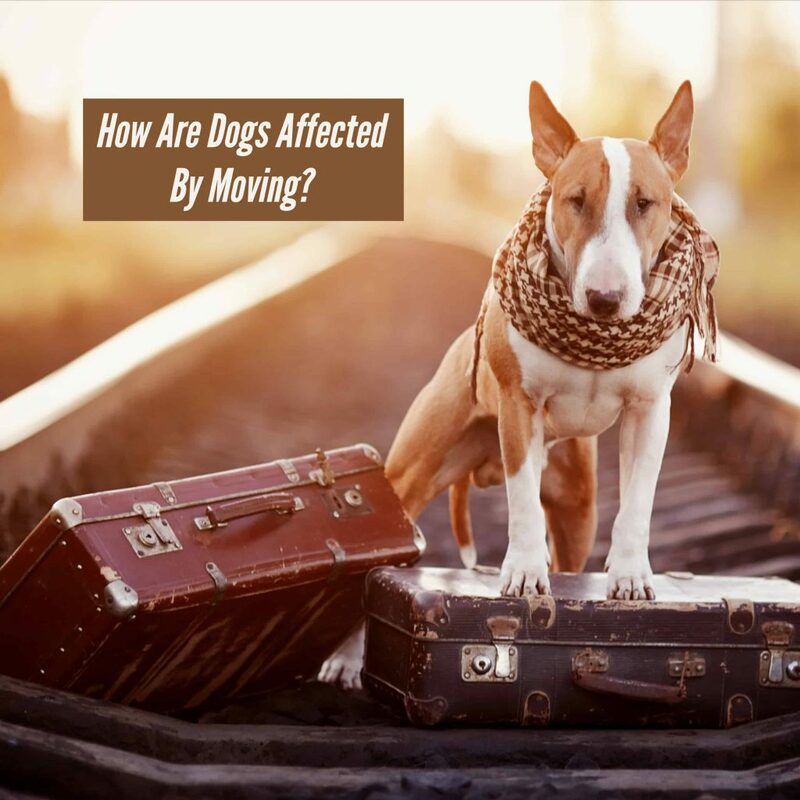 Let’s see how dogs can be affected by moving and how we can minimize the impact of his/her behavior. Dogs are social and prefer to take part in whatever their pack (family) is doing rather than being shut away. If you keep your dog in its crate, outside, or locked in an empty room during the move, your dog is likely to feel stressed and left out. Ensure that you keep your dog’s routine as much the same as possible. Playing with your furry friend as much as possible is another way to make him or her feel wanted. 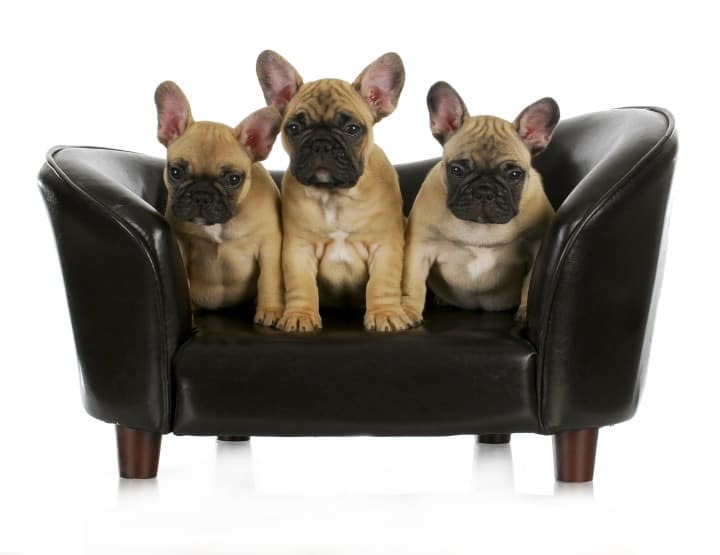 If you’re about to host an open house, then that’s the time to take your dog to a friend’s house or dog daycare. 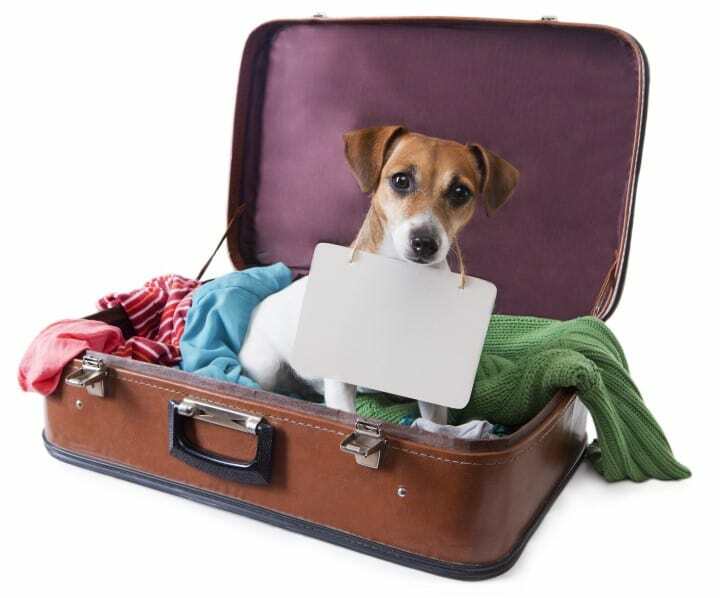 If your dog has been acting destructively since you’ve packed, this is probably for separation anxiety. When dogs experience this, they may do anything from urinating where they’re not supposed to, barking excessively, and even injuring themselves while trying to escape. They also may become clingier. Some small things, such as stuffing food in their toys for when they’re alone, may help. Be sure to put your dog in a crate just before you leave. If your dog is suffering from sleep problems, you can read our post about Dog behaviors and Sleep problems because of anxiety or other reasons. It can take dogs up to three months to adjust to a new home. During this time, it’s very important to be gentle and patient. You want to set house rules and reinforce them immediately. Some dogs affected by moving can feel the change of the environment since the traveling to arriving at the new home. You should try to maintain the usual routine as much as possible. If you absolutely need to change it up, it’s advisable to give it a week or two. Routine changes and moving are always stressful, so try to keep the same feeding, sleeping, petting and playing time you used to schedule before moving. If there are changes in your lifestyle and previous personal schedule, at least for the next couple of weeks try to keep as much of the old routine in place. Once your dog is used to the new environment, progressive small changes will be easier to manage. Remember your dog is used to your old furniture, clothing, etc. and very adapted to shapes, smells and sizes or your old gear. The behavior of your dog affected by moving can overwhelm and stressful if you bring immediately all that new gear while your furry friend is trying to adapt to the new environment. Try to wait one or weeks and once your dog is feeling comfortable with the new living space before you can change your old furniture and gear. 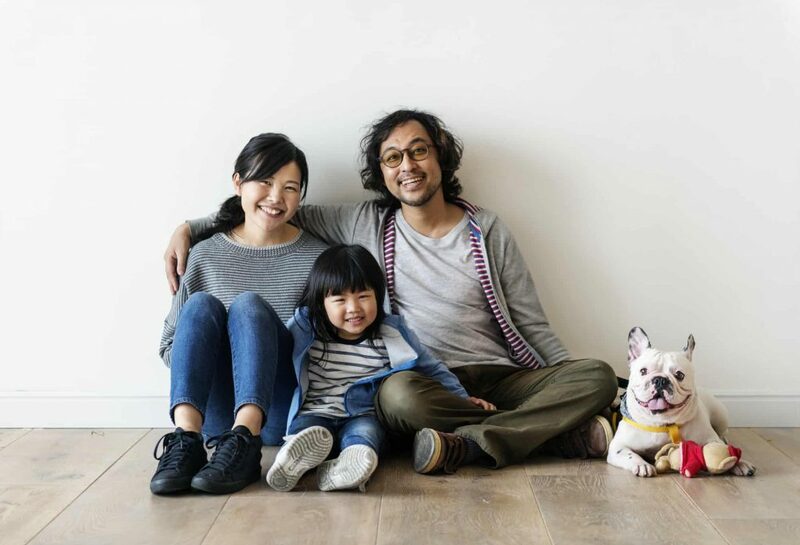 One issue, when you relocate and move into a new home, is that you can provide too much affection to your dog or you can forget to do it due to the overwhelming process. 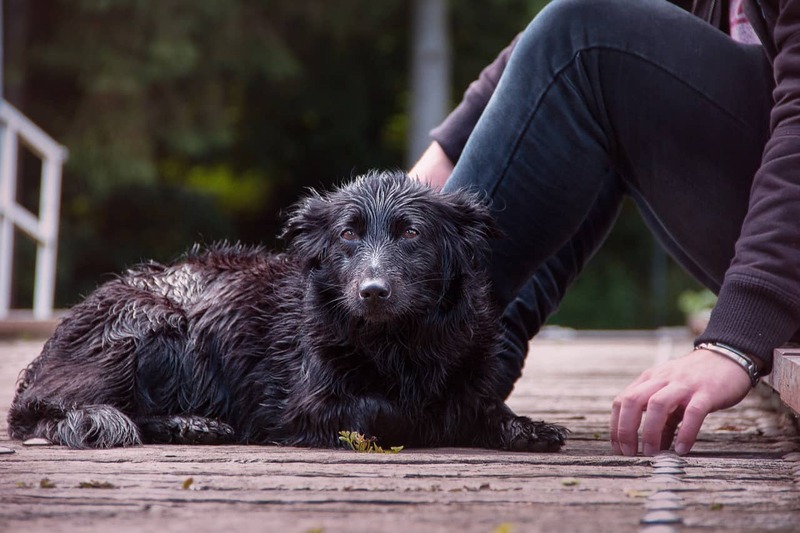 Coddling is one of the last things you should do because it could end up rewarding aggressive behaviors and your dog can end feeling overprotected. Too much distance may cause anxiety and stress because of the lack of affection. 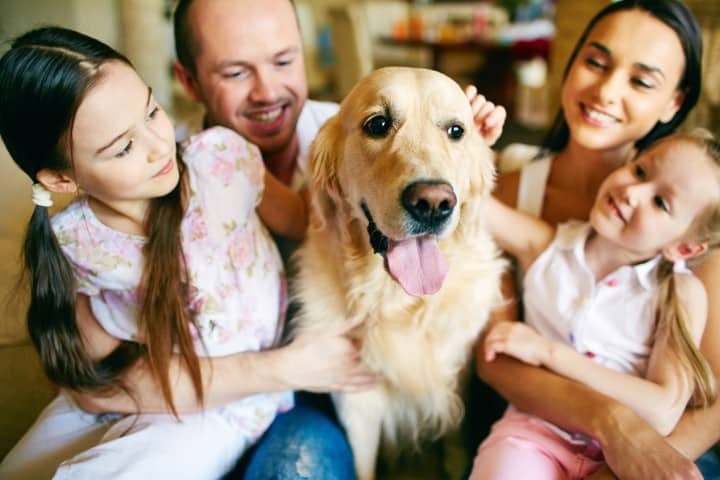 Try to keep the same routine of affection and love routine you always provide to your dog to minimize the impact of how negative or positive is your dog affected by moving. Spend time with your dog on the floor! this is one of the easiest ways to make your dog feel at home. Dogs identify familiar places for the smelling and you can help your dog feeling those familiar smells by spending time with your dog on the floor. If you have a few minutes before you need to leave, you can do something like sitting with your dog on the floor or play fetch with him or her. 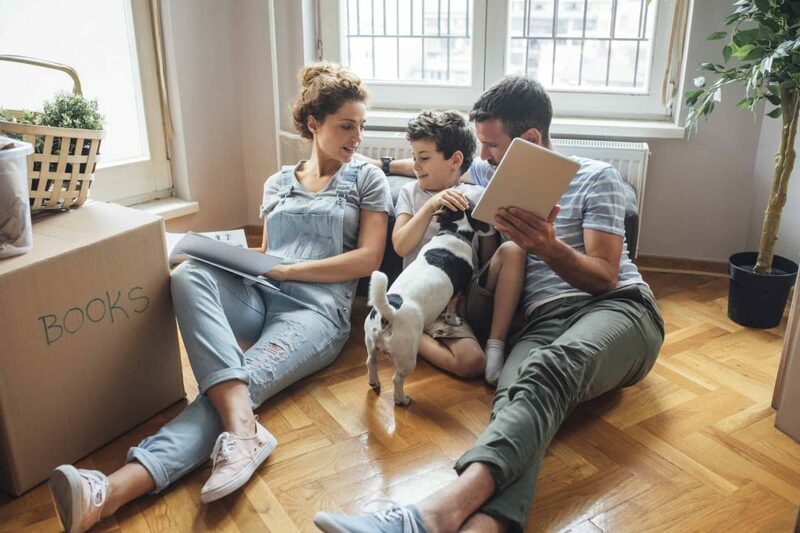 Also sharing time on the floor with your dog will add the time giving him the affection needed during this stressful time and will reduce the negative impact of your dog affected by moving. When your dog arrives at the new home on the first day, it may be advisable to withhold food and water until he or she has calmed down. 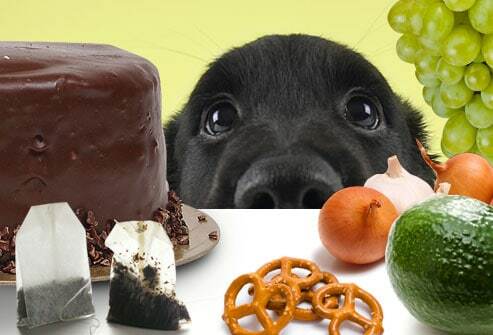 Dogs eat and drink fast when they’re nervous, and this often causes them to vomit. One small solution is to have your furry friend chew on some ice cubes or using dog treats for anxiety and stress relief. It may not be easy, but once your dog is used to the new home, then everything should go smoothly again. In the meantime, give them as much love and attention as possible, and remember, dogs are very animals that need to be part of everything your family does.